SIUE alumni and former students are especially welcome to participate in our continuing education programs. SIUE alumni and former students are especially welcome to participate in our continuing education programs. 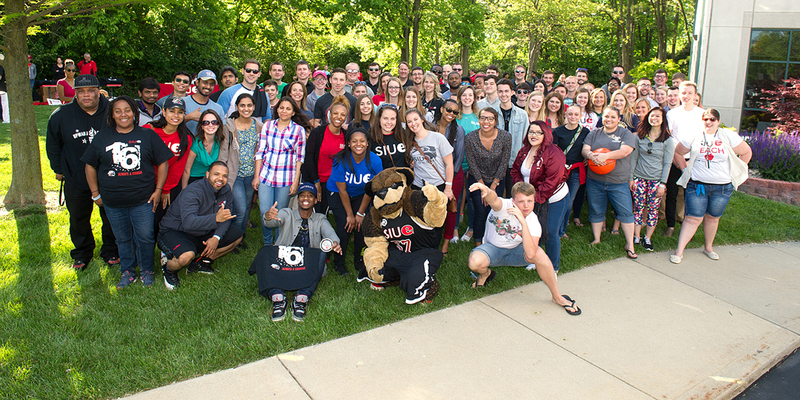 Even if you have never attended SIUE, we invite you to see what we can do for you.